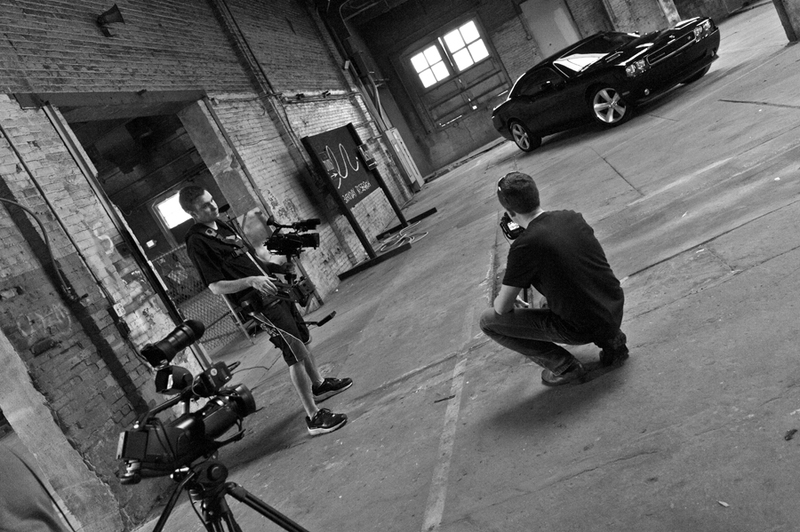 This week saw the 3rd video released in the US by Photography Giant Kelby Training featuring a look at the behind the scenes work of Commercial Car Photographer Tim Wallace. 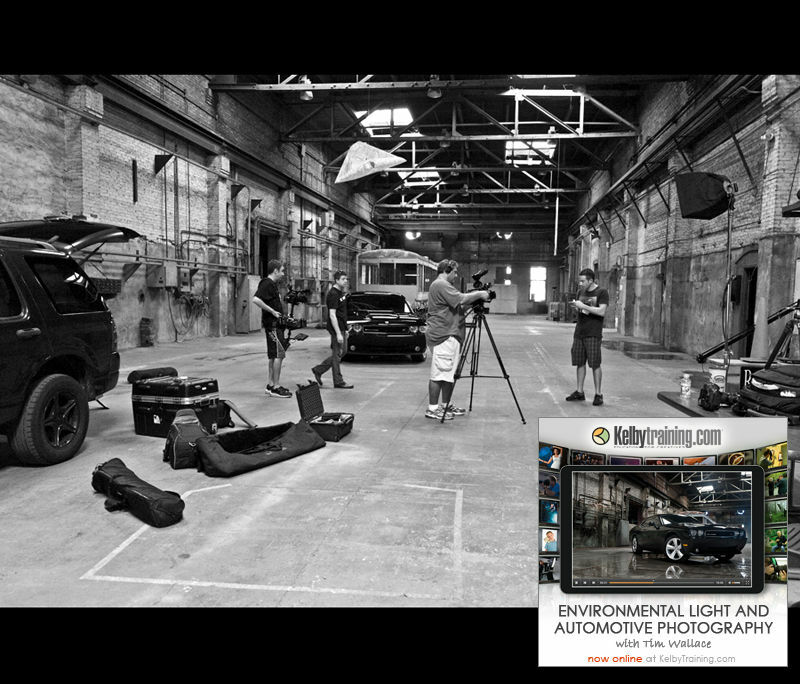 The video is part of a series of 4 that were recorded on location in the US late last year and they have been receiving excellent feedback as photographers and keen amateurs around the World follow the series on Kelby Training. 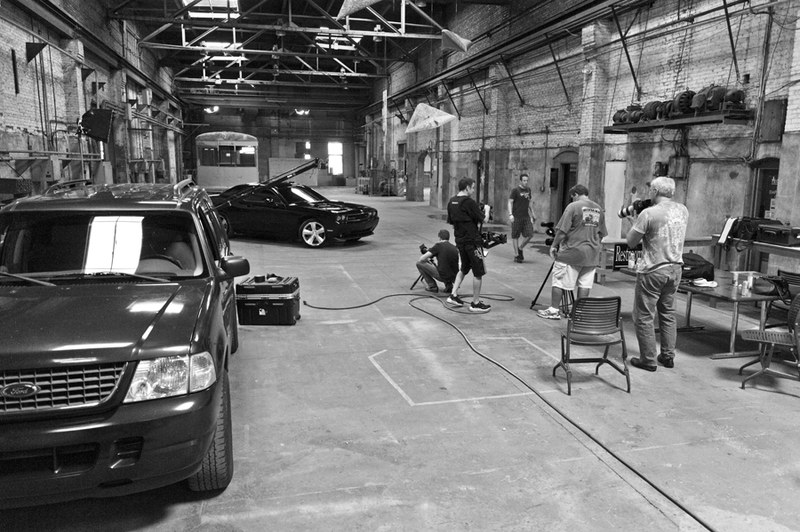 The class features photographer Tim Wallace as he demonstrates how to both approach and work with shooting car using nothing more than one camera, one lens and just making use of the available light around us inside a warehouse setting in Tampa Florida. The class has received great reviews already and is the 3rd of 4 that will be presented by Kelby over the coming months with the first class already starting to receive rave reviews all over the Internet communities. I love your classes on Kelby Training and your work on your web site, you make it look so easy, but I guess with lots of practice everything gets a little bit easier." "My word…another winner Mr. Wallace. Minimal equipment with maximum output. 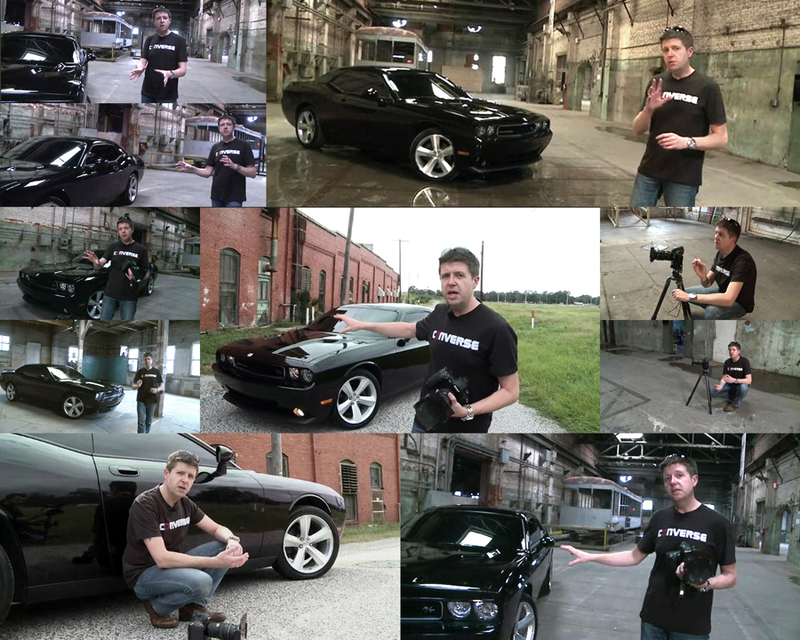 For the car nut like me this is so great to learn and think about seeing in the camera rather than in Photoshop. With that being said, cannot wait for the 4th class on photoshop to see what you can do"
"Dear Lord! This guy is TOO good. I took photos with my dusty old “Suzuki Swift” following these instructors with only one soft box and it turned out amazing, mean and monster looking ride!" "I just wanted to say that I have been following Tim’s awesome work for sometime. I’m trying to break into commercial photography and couldn’t believe my luck when I saw that Tim was featuring as one of your pro instructors. 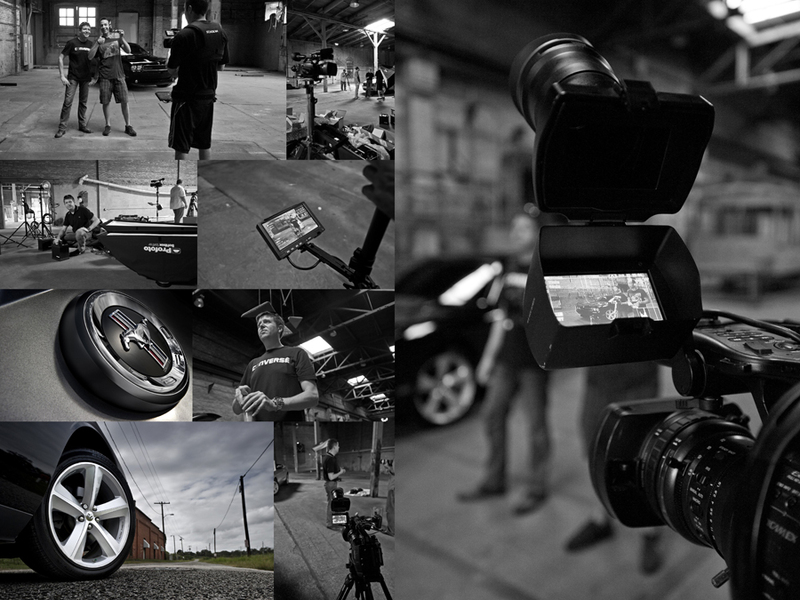 The timing couldn’t have been better as I have a commercial shoot for a luxury car dealership in a few weeks. I am fairly comfortable with off camera lighting, but Tim’s attention to detail, the way he teaches and makes you feel like you’re having a 1-2-1 session on location with him s fantastic. I’ve learnt so much from this series that I know I’ll be taking my vehicle photography to the next level. I have learnt so much from the first 3 courses he has done that I really look forward to seeing more of him on Kelby Training." "To the folks at Kelby Training and Tim Wallace, thanks so much! I have enjoyed and learned so much from Tim’s series so far. I am a car enthusiast and have always wanted to learn how to improve my photographs of cars. This course has helped significantly. Tim thanks so much for taking the time, I really enjoy your approach to photography and find your creativity very inspirational! Keep it up." "Wallace did it again!!!! His simple approach yet powerful results just amazes me. What I liked best was the simple setup and equipment to obtain quality results. Really like it…"